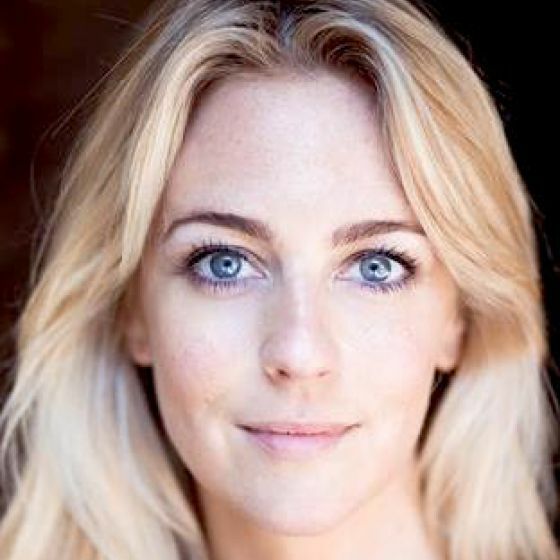 Well established stage and screen actress. Also has very good Scottish, French and American accents. Breathe (Feature Film, 2017) Mary Dawnay. The Imaginarium Studios. 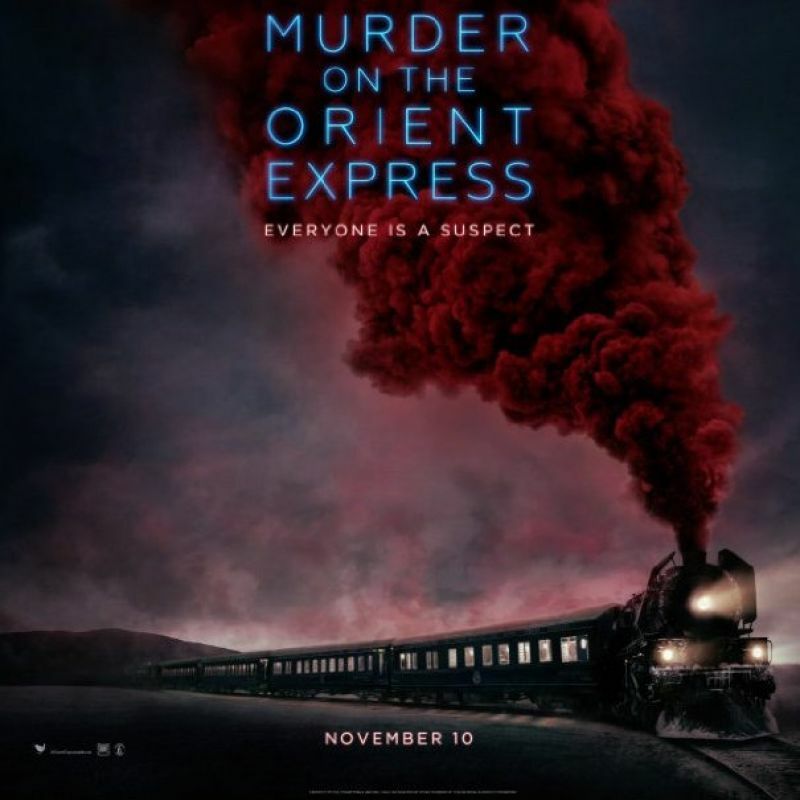 Murder on the Orient Express (Feature Film, 2017) Sonia Armstrong. Fox. Missing in Europe (Feature Film, 2017) Sara. Headlong Entertainment. Dark Heart (TV, 2016) Sylvie. ITV. Spotless (TV, 2015) Julie Greer-Bastiere. Canal+. Dirk Gently (TV, 2015) Kate. BBC. Yussef Is Complicated (Short Film, 2014) Emily Robson. 24: Live Another Day (TV, 2014) Caroline Fowlds. Fox. Silk (TV, 2014) Harriet Hammond. BBC1. I Am Soldier (Feature Film, 2014) Stella. AfterDeath (Feature Film, 2014) Robyn. Strangers On A Train (Theatre, West End, 2013) Anne. Lead. The Gielgud Theatre. Thomas And Friends (Animation Series, 2013) Millie. Milkshake Ch5. Vexed (TV, 2012) DI Georgina Dixon. Sinbad (TV, 2012) Lara Assuage. The Physicists (Theatre, West End, 2012) Donmar Warehouse. The River (Theatre, West End, 2012) Royal Court Theatre. My Week With Marilyn (Feature Film, 2011) Vanessa. Dragon Age II (Video Game, 2011) Additional Voices. Death in Paradise (TV, 2011) Megan Talbot. Sugartown (TV, 2011) Emily Shirley. 3 episodes. Merlin (TV, 2011) Isolde. BBC1. Heaven and Earth (Feature Film, 2010) Lady Helena Langrish Smith. Began filming but project pulled. Married Single Other (TV, 2010) Abbey. Regular. Henry VIII (Theatre, 2010) Anne Boleyn. Shakespeare's Globe. Anne Boleyn (Theatre, 2010) Title role. Shakespeare's Globe. Apache: Air Assault (Video Game, 2010) Lieutenant Sandra Lansing. Plus One (TV, 2009) Linsey. Poirot: Cat Among The Pigeons (TV, 2008) Mlle Blanche. Heavenscent (Animation, 2008) Title role. Taster film for feature animation. Doctor Who (TV, 2007) Tallulah. 2 episodes. Spooks (TV, 2005-09) Jo Portman. Series regular. BBC1. Match Point (Feature Film, 2005) Heather. 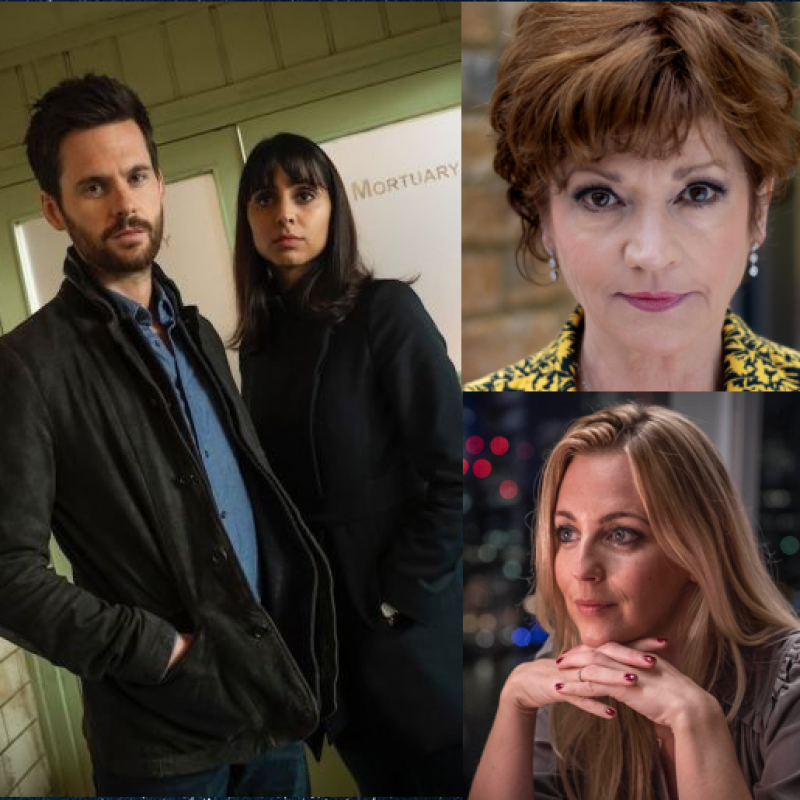 Contemporary crime drama Dark Heart stars Tom Riley, Anjli Mohindra, Miranda Raison & Annie Hulley. Brand new crime drama. Watch on ITV at 9pm on Wednesday 31st October. Featuring Miranda Raison and Dominic Cooper in this 2011 movie about the interaction between Laurence Olivier and Marilyn Monroe during the production of The Prince and the Showgirl in 1957. Watch now on BBC iPlayer. 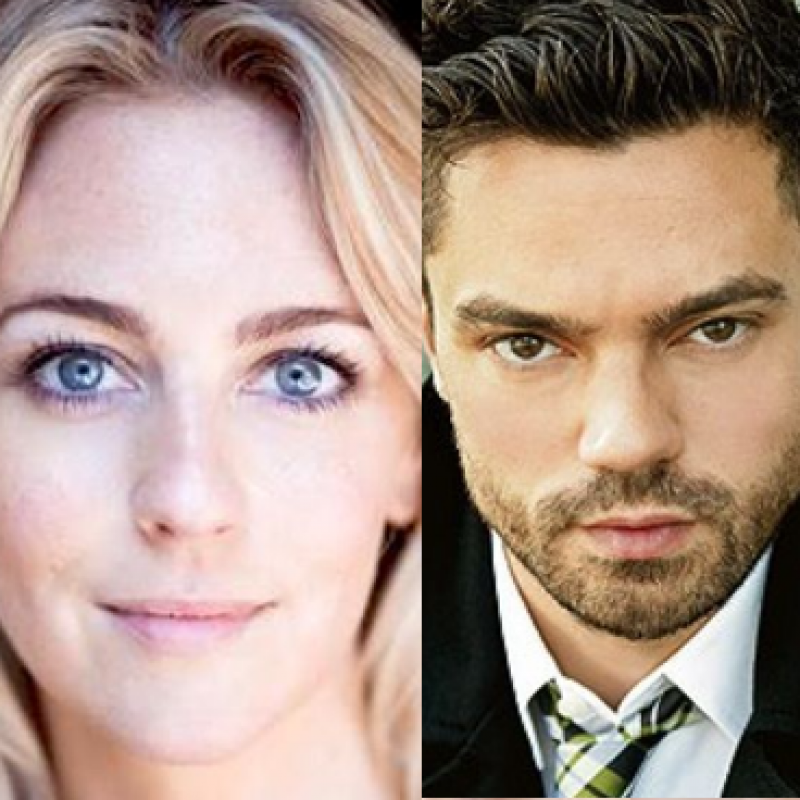 Miranda Raison and Tom Bateman star in this big-screen adaptation of Agatha Christie's classic novel. 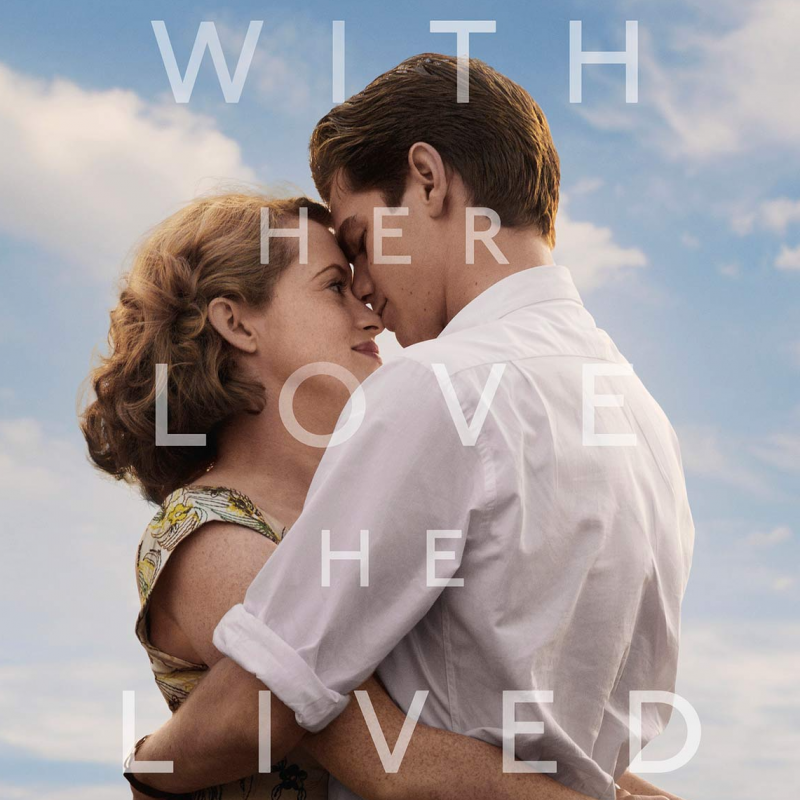 Released in UK cinemas on the 3rd November.